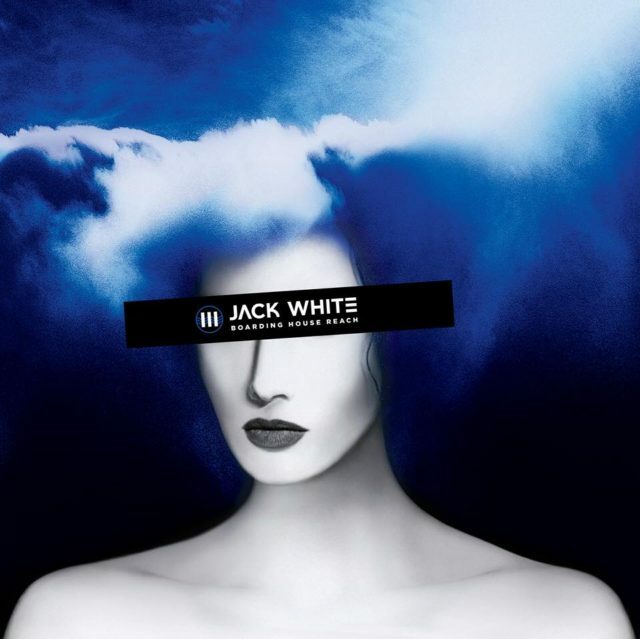 Jack White is set to release his third solo record titled Boarding House Reach via Third Man Records. He recently announced his first tour in four years with international dates, as well as multiple festival appearances. His international tour will feature concerts in London, two nights in Dallas at the Bomb Factory, headlining appearances at Shaky Knees Music Festival, Boston Calling Music Festival, and the Governors Ball Music Festival. Additionally, every online ticket purchased in North America for the new headline shows will include a physical copy ofBoarding House Reach on CD. Tickets for the just-announced headline dates will go on sale to the general public on Friday, January 26 at 10 a.m. local time.